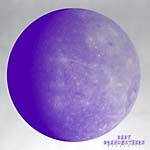 2018 repress of this 2LP vinyl edition, originally released in 2007. 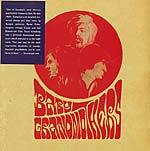 Baby Grandmothers were a short-lived Swedish band, but one of the most prolific and unique psychedelic, modal, experimental power trios to emerge out of the Scandinavian psychedelic underground scene in 1967. 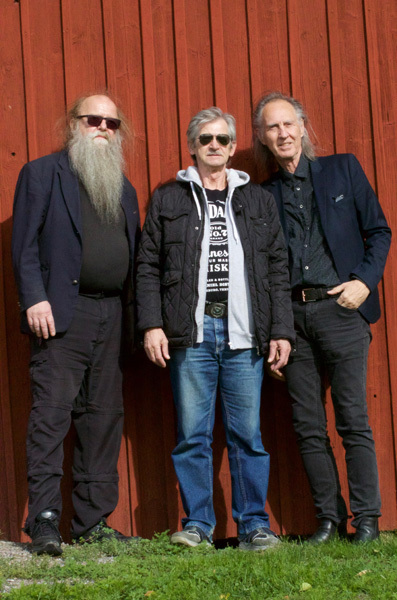 Although hailing from Stockholm, Sweden they only released a single in Finland, which has since become one of the most sought-after pieces of vinyl from the era. Formed out of the legendary R&B/beat band T-Boones which included guitar-wiz Kenny Håkansson, who ushered the group into the psychedelic sounds of the time. Not only were they the house band at the legendary psychedelic club, Filips, they also supported Jimi Hendrix on his Swedish tour in 1968 and then turned into Mecki Mark Men, who became the first Swedish rock band to tour the U.S. This unique collection includes live recordings made at Filips, their impossibly rare single and a rare live recording made in Finland. Painstakingly collected and researched by Dungen's guitarist, Reine Fiske.